DTP - 3:00 PM 23/4/19 (TTS). 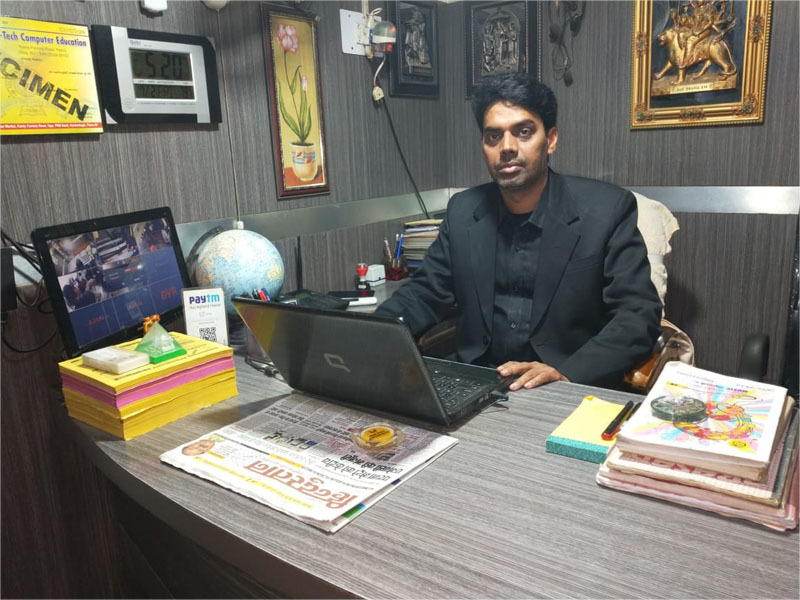 The Academy run by Muskan Computer Education center is Education centre bringing different Professional And Corporate courses under one roof and with equal importance. We have highly qualified and dedicated faculty for the subjects. Our specialized method of coaching, emphasizing on personal attention, cycle test programs,regular tests, doubt clarification sessions, guest lectures ect. 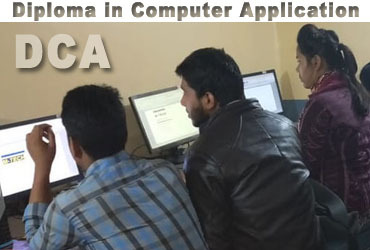 DCA full form is Diploma in Computer Applications. The persons who are good at maths and interested in computer technology . 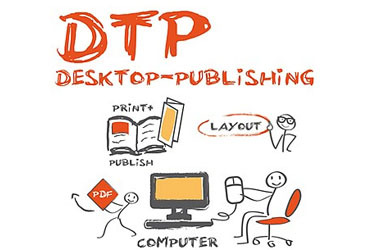 Desktop publishing (DTP) is the creation of documents using page layout skills on a personal ("desktop") computer primarily for print. Tally is a financial statement accounting software and it is very useful. 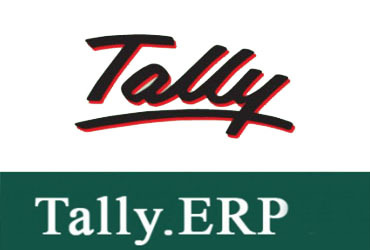 Tally is a complete business accounting and inventory management software.